Paint your scene and make it move. will be the voices you hear. Pearl City High School Reunion at D&B on October 22, 2017! 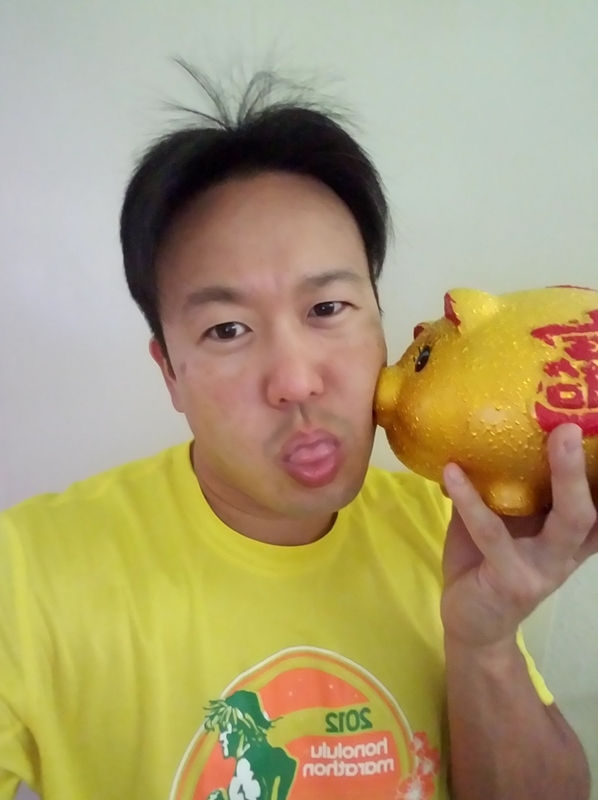 Pearl City High School Reunion at Dave & Busters on October 22, 2017 in Honolulu, Hawaii! It was so nice to see all my classmates. I look forward to our next one in 2022! 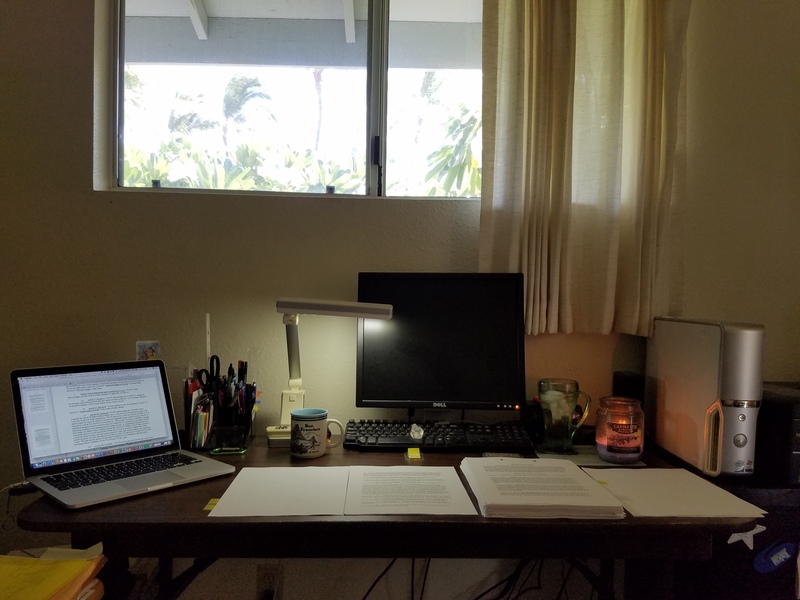 Even when I’m tired, I get up excited to be working on a few projects that I’m passionate about that have the potential to positively impact Hawaii and the Pacific rim with more revenue, jobs, services, and products – maybe even the world. I fear failure, but I learn and develop relationships from both, success and failure, which continues to build my ideas, skills, and network, so like a music producer/DJwho mixes different sounds and talent, I can mix my ideas, skills, and friends across different sectors of our economy to create a different service or product for people to enjoy. When I was a politician, I did the same technique to create or better programs and laws. Building things through entrepreneurship and lawmaking is much more fun than fighting and breaking apart things through litigation, which I also do once in awhile. I recently got an arbitration case closed, which I’m so happy about. Here I am reviewing about 750 pages of documents for one of my projects. Notice I have my good friend, my Macbook Pro. I have so much gratitude for all the things we’ve done together. Have a great weekend my friends!!! I used to be in the top 1% with my health examinations, but a year ago, my LDL or bad cholesterol went up into the high-risk zone. Stress from my high-risk endeavors and eating out with not the healthiest foods so I could keep working on my projects may have contributed to this. 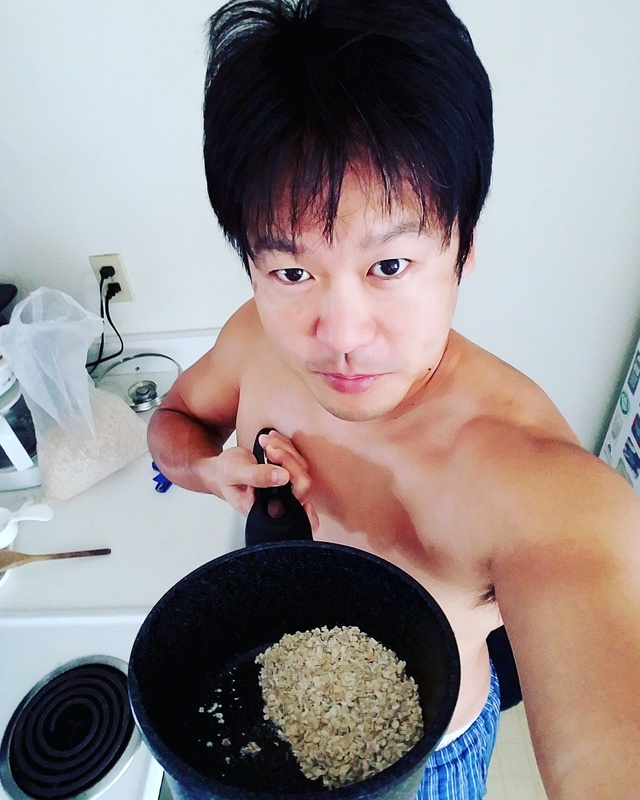 My HDL or good cholesterol has always been high, which helps, but I wanted to improve, so I’ve been eating oatmeal regularly, as well as brown rice, other grains, and vegetables to get the fiber I needed to take away the bad cholesterol. I also increased my exercise to help raise my HDL. This year, my doctor and I were happy I’m back in the healthy zone. Here I am on the morning of October 14, 2017, about to cook my oatmeal. May good health be with you! The longer we live, the more we can do!